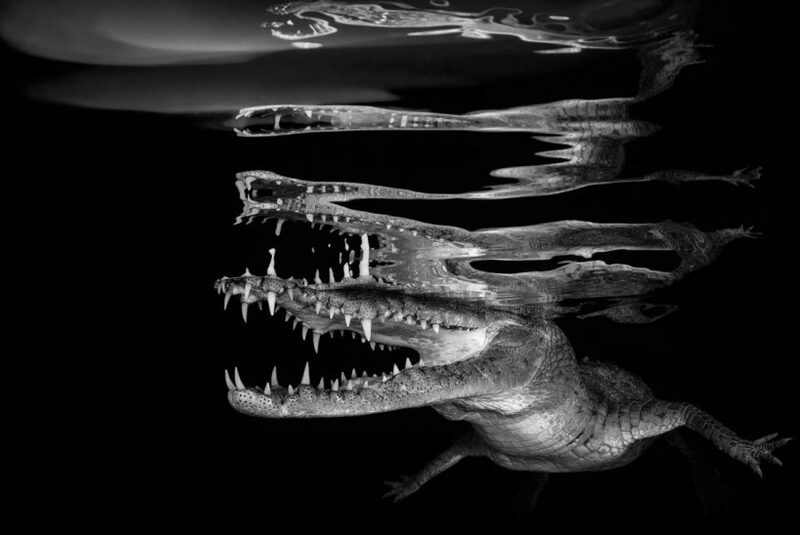 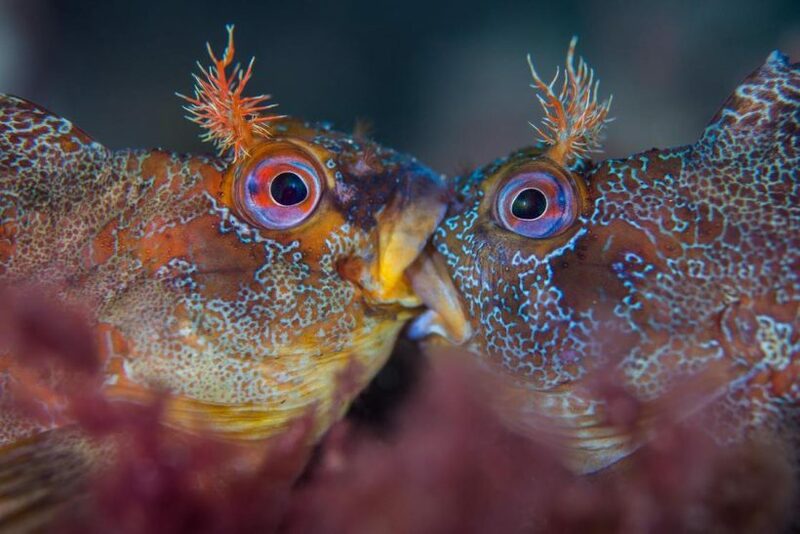 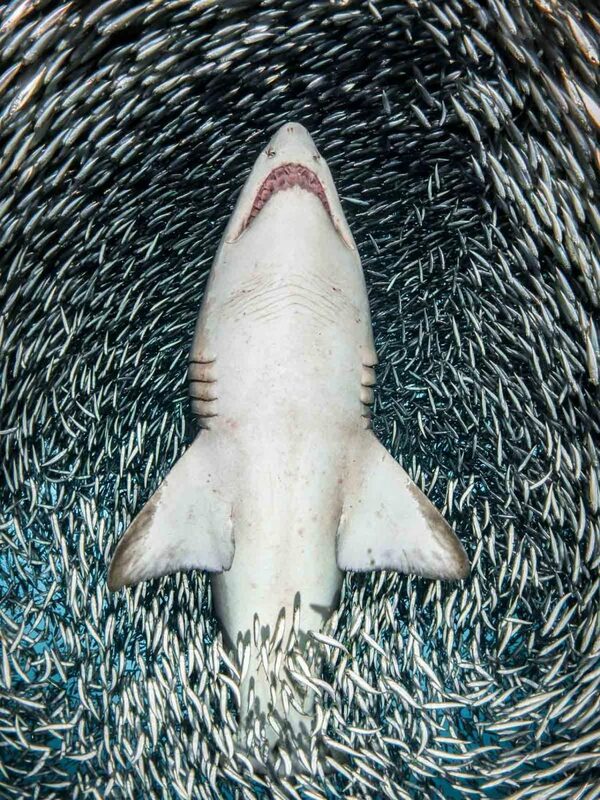 The UK Underwater Photographer of the Year 2018 has announced the winners of its fourth edition. 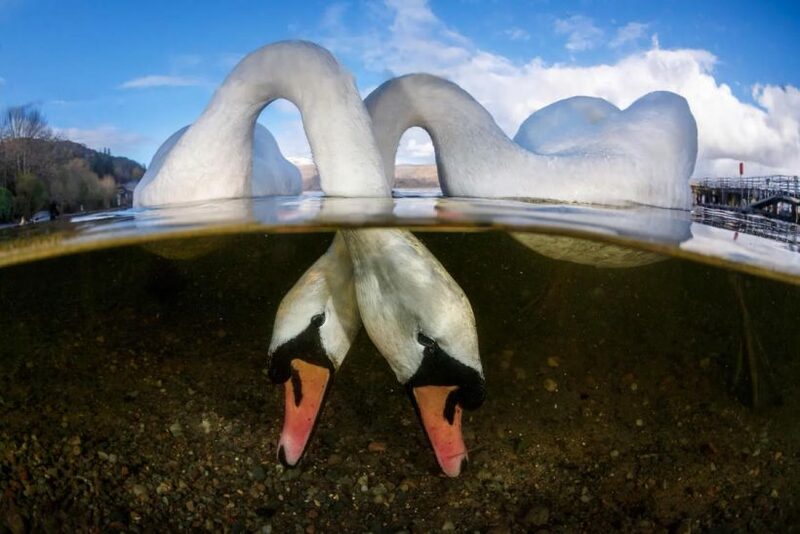 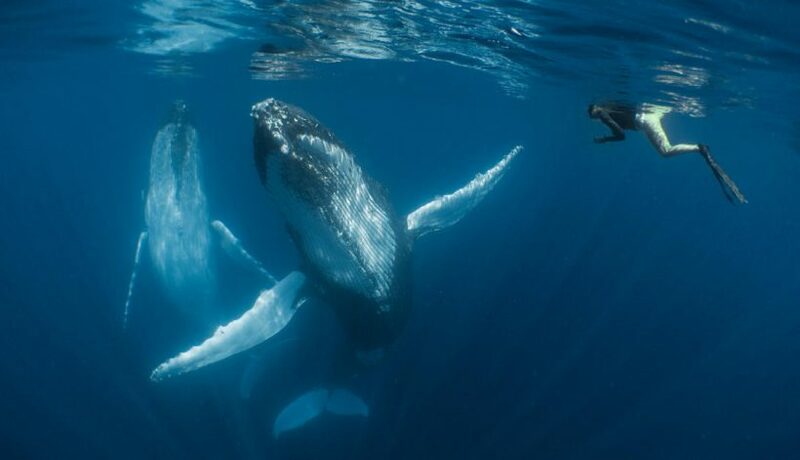 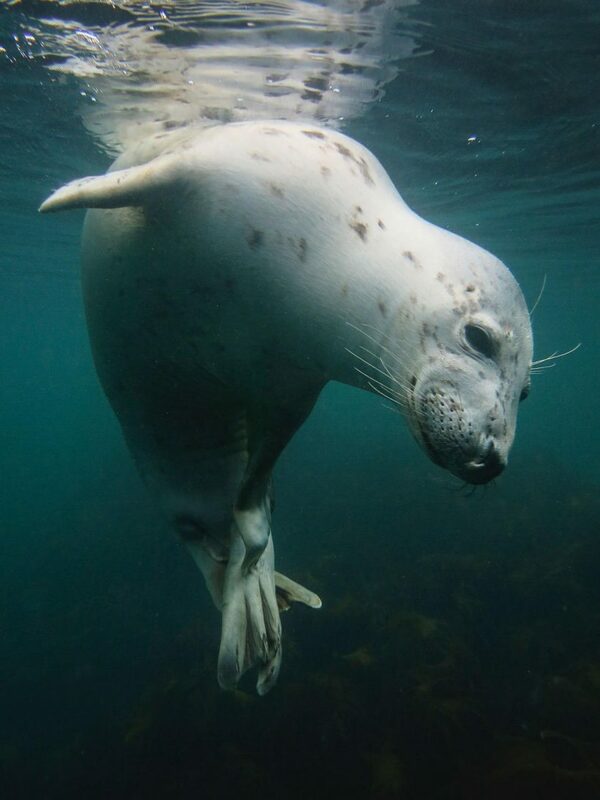 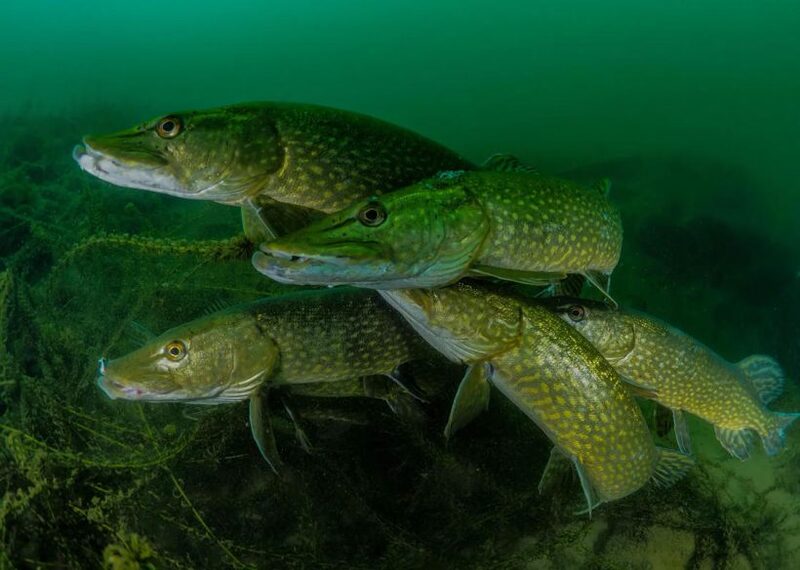 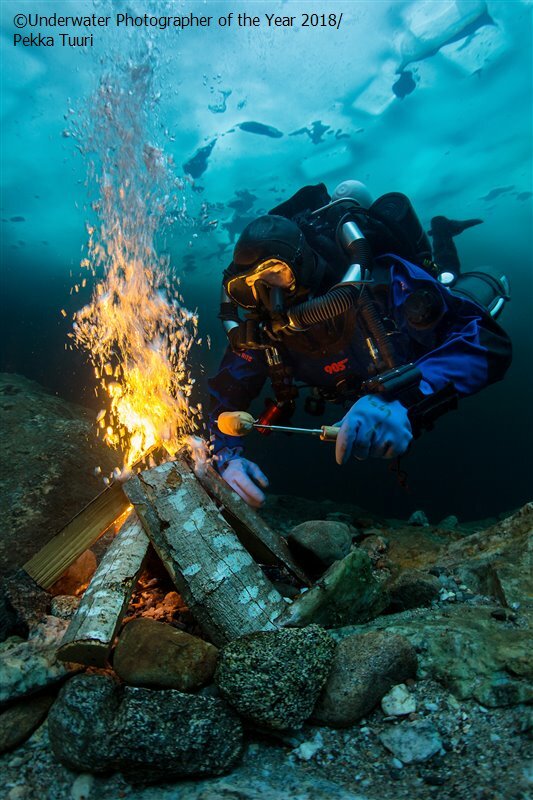 Underwater photography is a specialized art, relatively few photographers are dedicated to it. 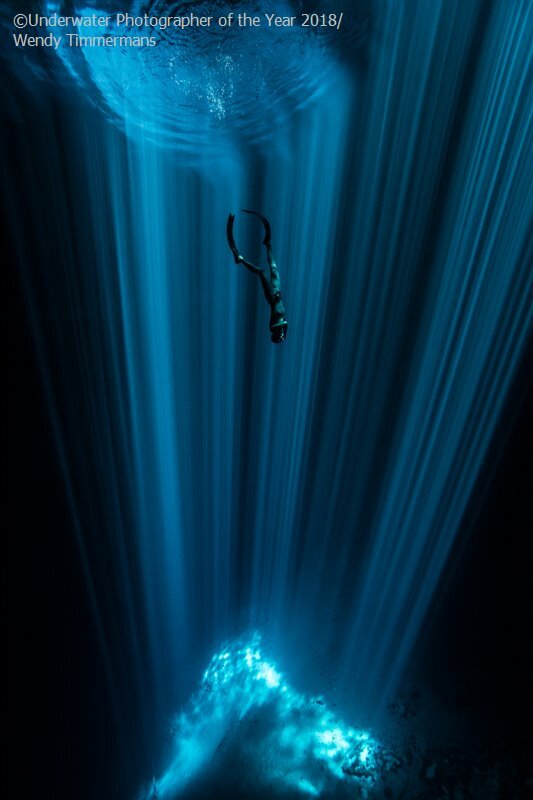 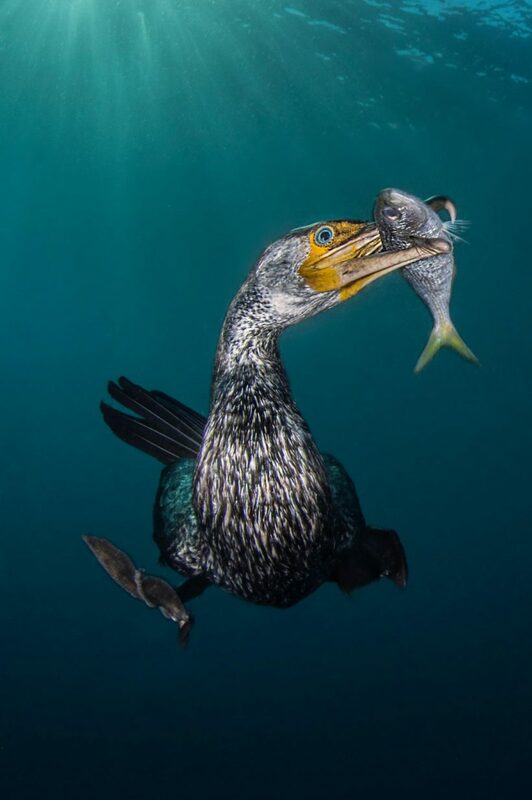 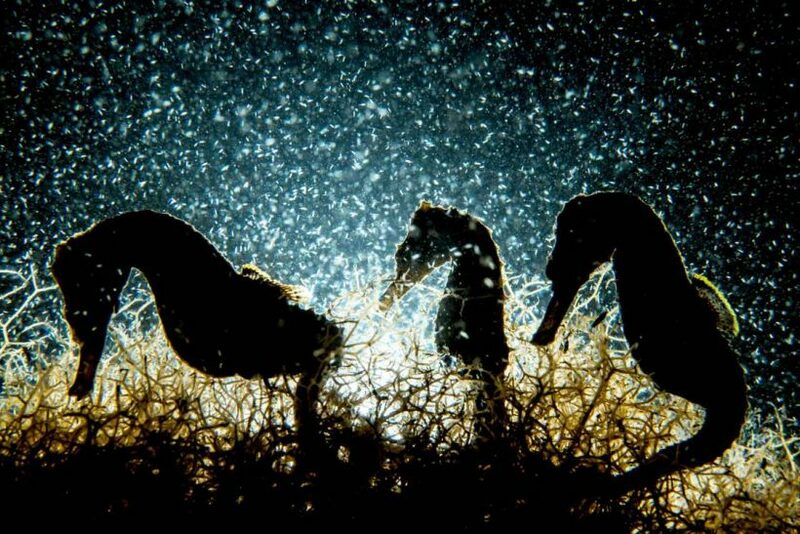 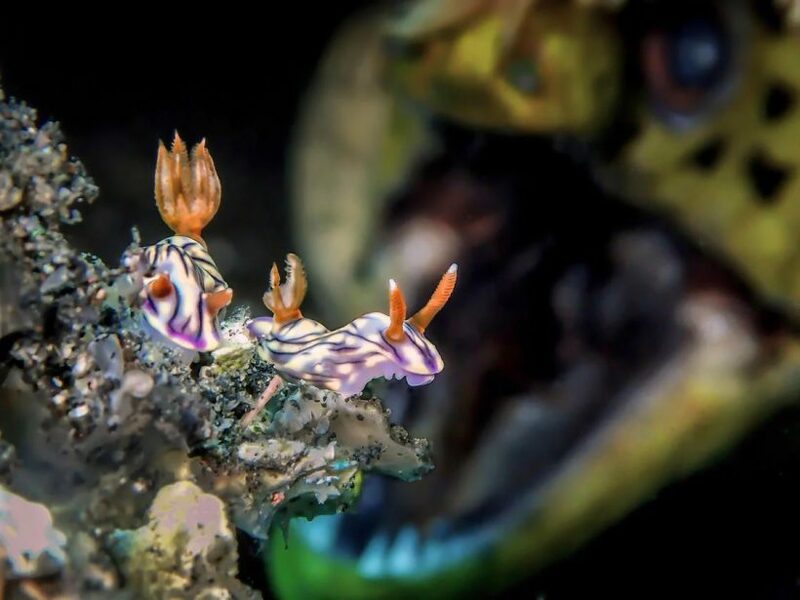 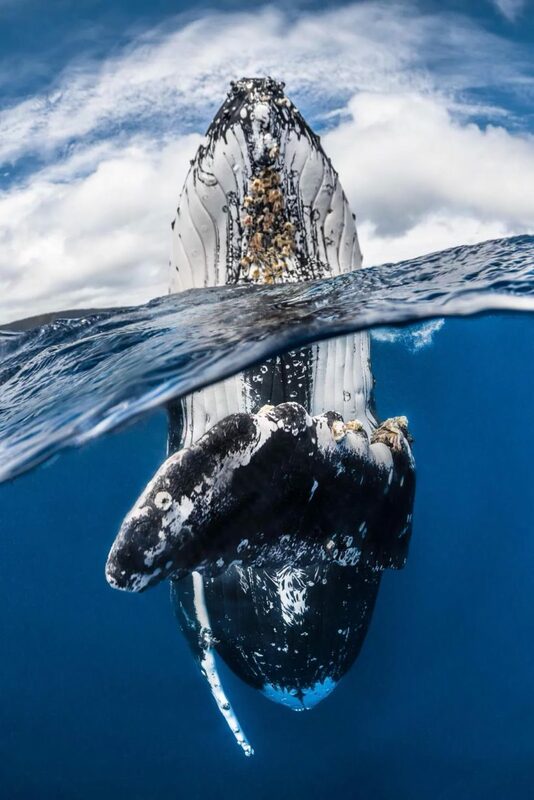 This international photography contest collects those perfect images captured by talented photographers around the world, and the jury picks the best underwater images from over 5000 entrantries from 63 countries.